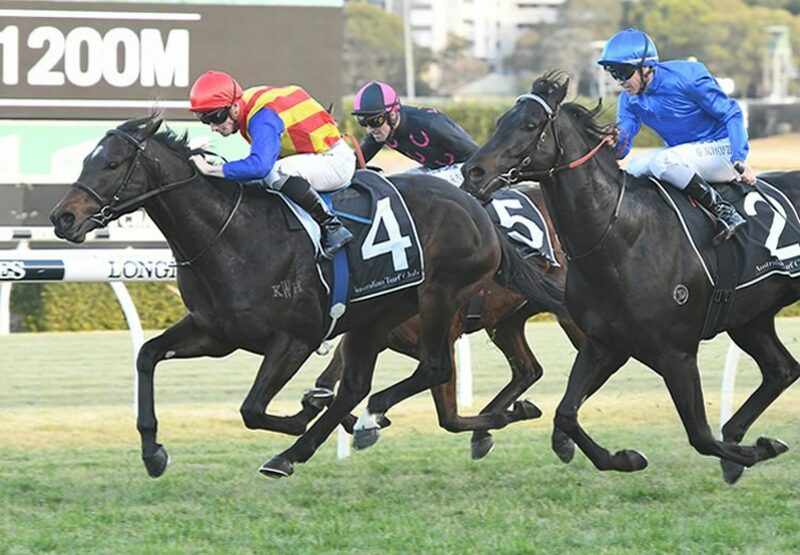 The Group II ATC Missile Stakes at Randwick on Saturday was won by exciting sprinter miler Pierata (4h Pierro x November Flight, by Flying Spur) over his arch rival Kementari. The Greg Hickman trained Pierata was the star of the Queensland Summer Carnival reeling off a string of eye-catching wins culminating in a lucrative victory in the $2million Magic Millions 3YO Guineas. 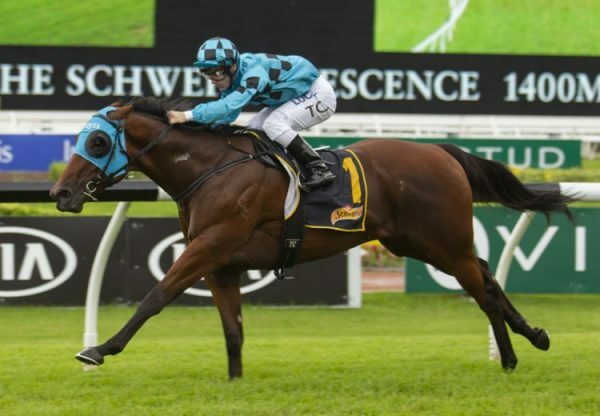 After a short break he took on the A graders in Sydney finishing second twice to Kementari in the Group II ATC Hobartville Stakes (1400m) and then the Group I ATC Randwick Guineas (1600m). On both occasions Pierata figured in the steward’s report and you always had the feeling there was a little unfinished business between these two exceptional colts. Tuned up in recent barrier trials for their return, Godolphin trainer James Cummings had Kementari fit and ready fire, while Greg Hickman was confident Pierata was ready to give the favourite a run for his money. 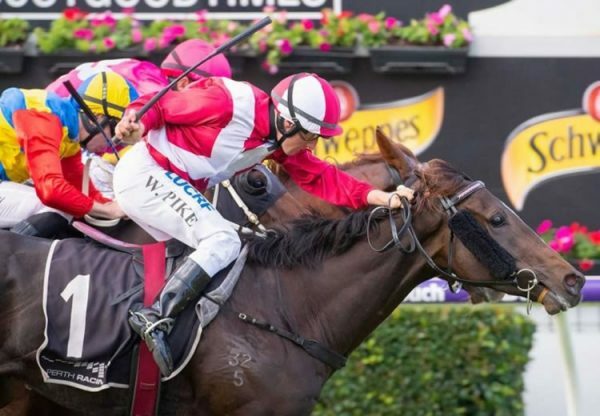 With just three slots in the $13million The Everest in October up for grabs, the Missile Stakes had a special significance this year and it was game on! Pierata raced closest to the lead, travelling on the outside of the pair behind the speed set by The Monstar while Kementari was two pairs further back. Pierata sprinted quickly with 300m to run, charging up to a gallant The Monstar before Kementari powered home late, cutting back the margin with every stride to miss by a long head. They ran the 1200 metres in a brisk 1:08.41. “This horse, all he wants to does is want to please you,” said winning rider James McDonald. “He’s a pretty good horse that only does what he has to. “He got to them quick, got great acceleration. He moves like a dream. 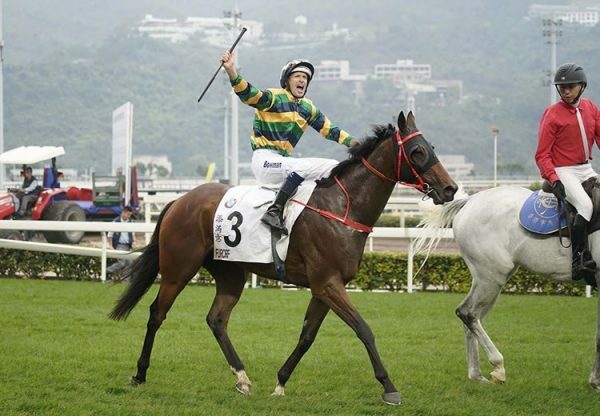 “I wouldn’t want it over again, hitting the lead at the furlong, that was a bit of a mistake. It was a relieved winning trainer Greg Hickman that welcomed his star galloper when he returned to scale. “You always doubt things after running against restricted fields and the rest of it but it’s all good now,” Hickman said. “The doubt’s gone out of our mind. Following the win, Pierata’s quote for The Everest was slashed into $11, from a high of $51 earlier this week. A $160,000 Magic Millions purchase for Greg Hickman from the Kitchwin Hills draft, Pierata runs for a big syndicate of some 20 owners and has the imposing record of five wins and four placings from 11 starts with prizemoney in excess of $2.3million. 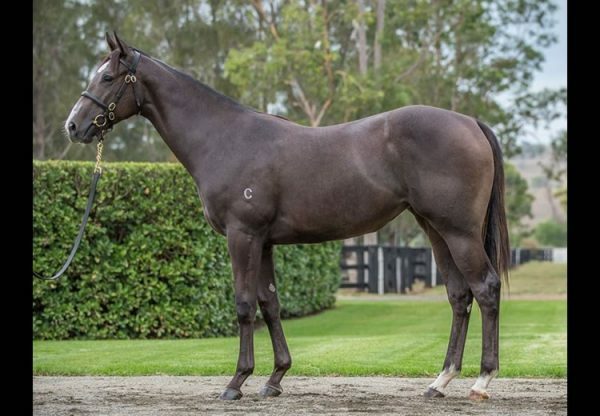 Pierata was bred by Hobartville Stud and is a half-brother to Group III winning juvenile Ashokan.He is the fourth winner from Group III winning Flying Spur mare November Flight, who has a yearling colt by Rubick and will foal again this spring to Pierata’s sire Pierro. The reigning Champion Australian Second Season Sire, Golden Slipper winner Pierro has shown himself to be a remarkable source of quality performers, not just classic horses like his Derby hero Levendi and Oaks queen Pinot, but also a genuinely top class sprinter miler like Pierata. The champion son of Lonhro stands this spring at a fee of $88,000.